The Oxfam scandal continues to receive airtime. The Independent discusses how the NGO’s failings are part of a deeper malaise in the industry; the BBC charts what UK charities actually do; and Mark Hurst discusses what Oxfam can learn from other charities that have weathered scandal. 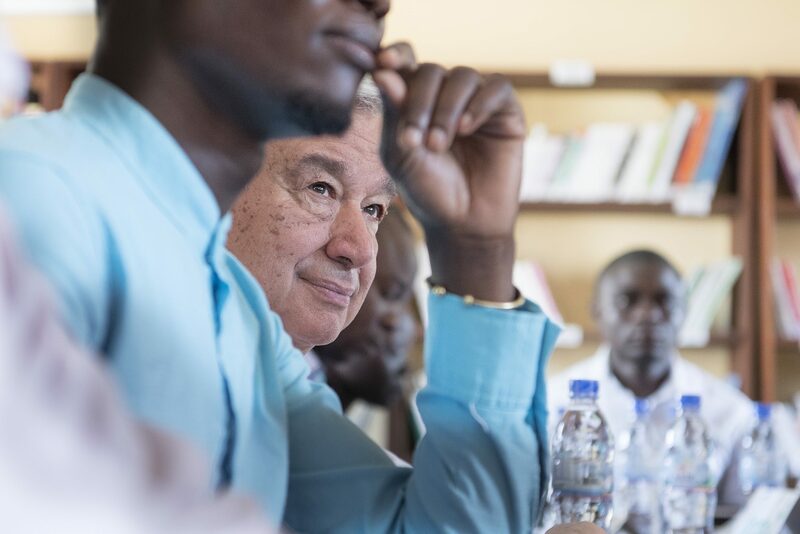 The Central African Republic has been devastated by years of conflict, and faces both structural and economic challenges. Because of this fragile situation, Ursula Mueller, UN Deputy Emergency Relief Coordinator, urges the international community to boost support for humanitarian efforts in the country. Fadeke Ayoola, CEO of a Lead Environmental Auditor organisation, writes about water and sanitation success stories in Uganda, underlining the challenges of sustaining these projects in the long run. In The New York Times, Jina Moore summarises the history of the Kenyan political conflict between President Uhuru Kenyatta and Raila Odinga. Different generations, same story. Using the pilot program launched in Tanzania in 2010 as an example, David Evans argues that cash transfers can increase the trust citizens bestow upon their government, and even improve government functioning. Analysing the new paper “Power vs Money”, written by Nina Buchmann et al., Markus Goldstein explains how modest transfers of around $1 per month can reduce child marriage in Bangladesh. An uplifting piece by Amrit Chillin follows the story of a woman from Mumbai who wanted to turn a gray slum into a colourful neighbourhood. Interesting research by Nouhoum Traore, a PhD candidate from the University of Wisconsin-Madison, looks at the negative correlation between high temperatures and firm revenues and profits in the Ivory Coast.